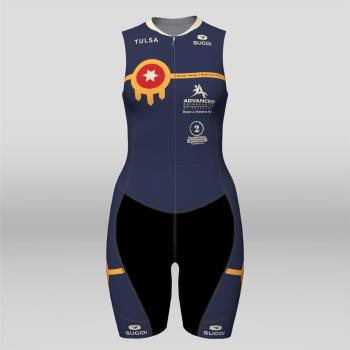 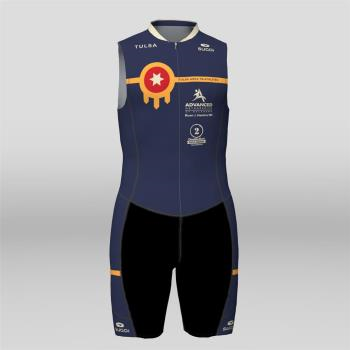 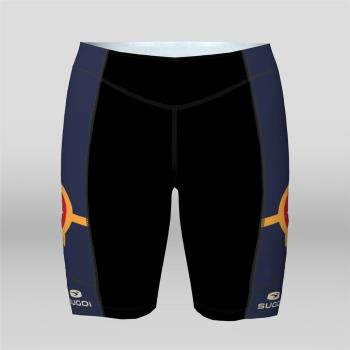 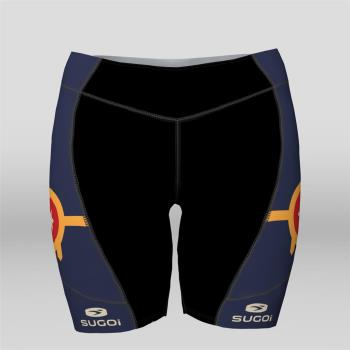 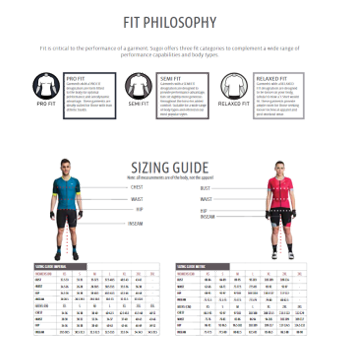 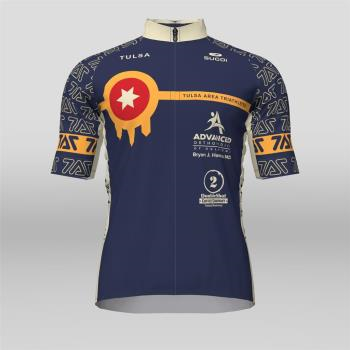 For a limited time you can order TAT 'Tulsa Flag' design Cycling Jersey, Tri Short, Tri Tank or Tri Suit. 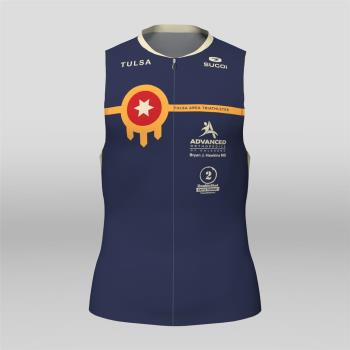 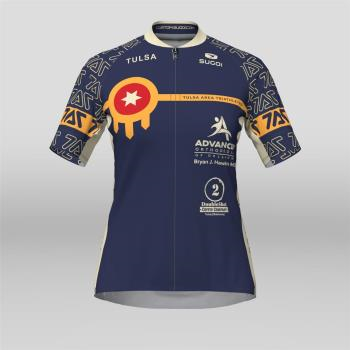 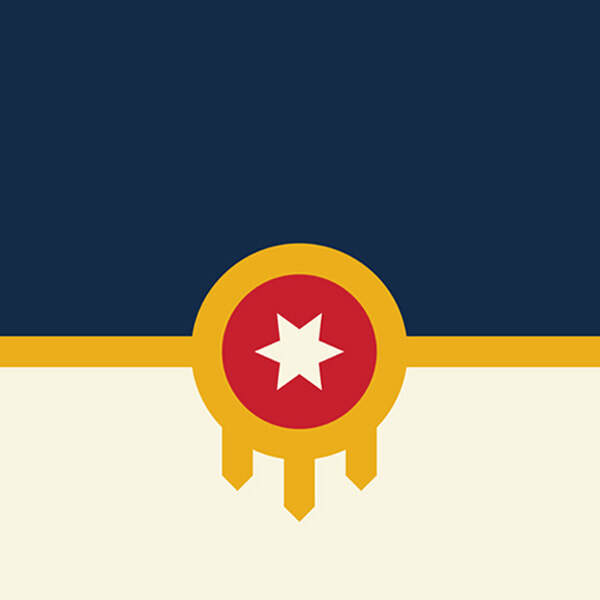 ​This will be your last opportunity to order the Tulsa Flag kit design this year. 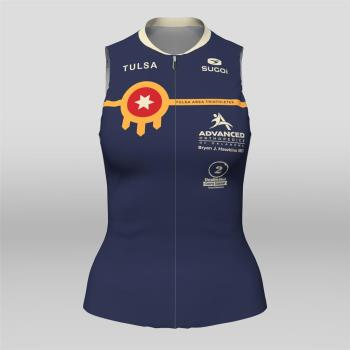 Hurry, the store closes on Sunday, April 28th.